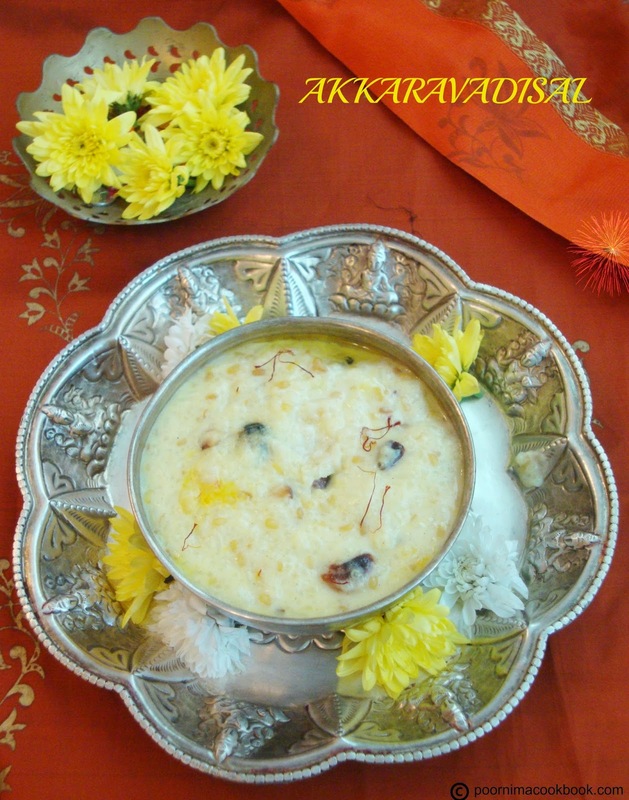 Akkaravadisal is special south indian sweet which is usually offered as a prasadam to god. I prepared this sweet for event Shhh Cooking Secretly Challenge started by Priya suresh. 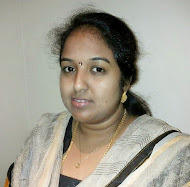 I am paired with Shilaja reddy of sahasra recipes and ingredient given by her was rice and milk. I am happy to prepare this delicious sweet which is in my to do list for a long time. 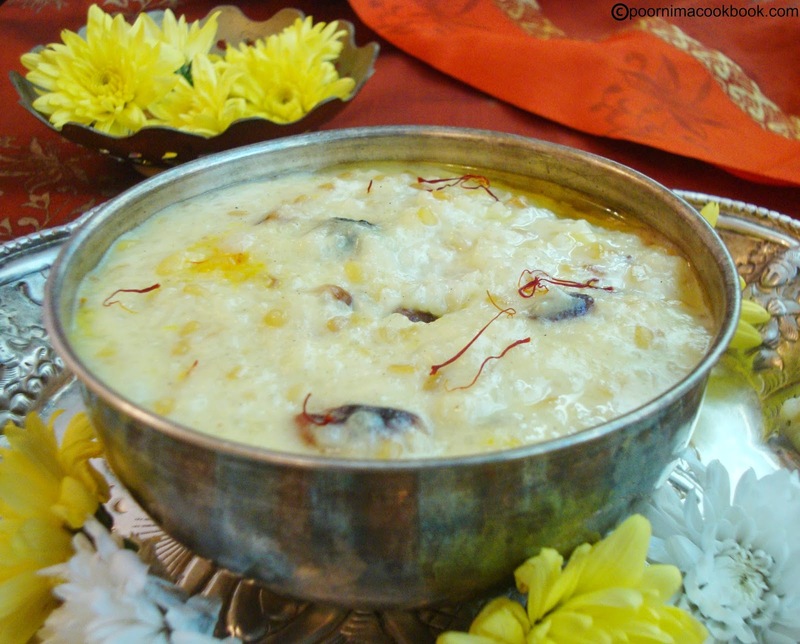 Try this delicious sweet which is prepared with milk, rice, dhal (lentils), sugar, ghee, saffron and cardamom powder. Take the ¼ cup warm milk and add saffron. Let it soak for 5-10 minutes. Fry moong dhal in a dry kadai till you get the aroma. Wash rice and moong dhal in water and keep aside. Take a vessel and add 4 cups of milk along with rice and dhal. Place it inside the pressure cooker containing water. Close and allow it to cook for 4 to 5 whistles or till it becomes soft. Once it is done; mash it with the back of the ladle(spoon). Heat a kadai; add litlle ghee and also the rice dhal mixture. Stir it by adding saffron milk and extra milk to get the required consistency. Keep stirring; add sugar, cardamom powder and ghee. Mix well till the sugar melts. At last add the roasted nuts and raisins; Stir well till it reaches the semi solid consistency. You can also try the recipe by adding jaggery. 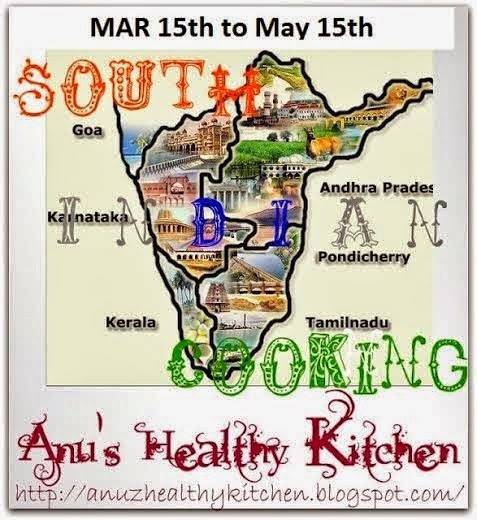 I am sending this recipe to Rafeeda and anu's page for South Indian cooking event. You have presented this delicious dish beautifully, wonderful looking akkaravadisal..Well done with ur secret ingredients. 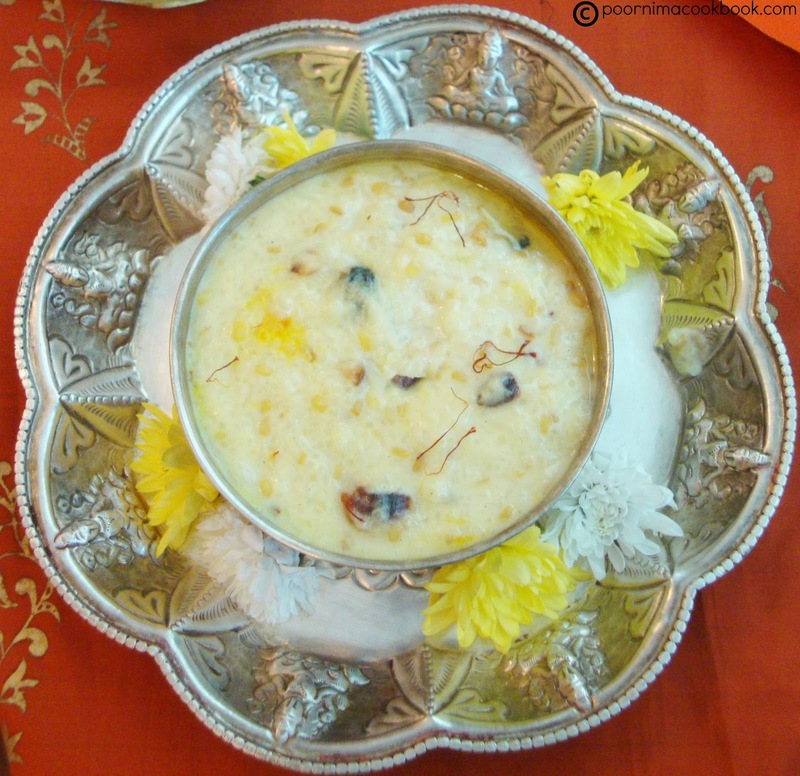 Like your presentation with white and yellow Saamanthi poo... pudding looks heavenly! 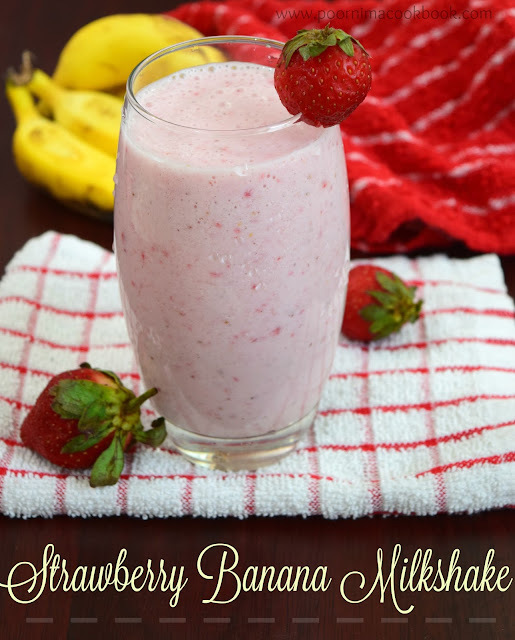 creamy and delicious dessert !